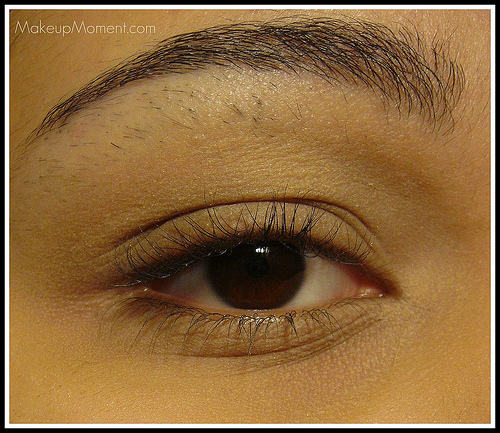 Wet n' Wild Ultimate Brow Kit Makes Filling In Brows Easy! As you all know, brows are an essential part of our look. They can either make or break the look you are going for. 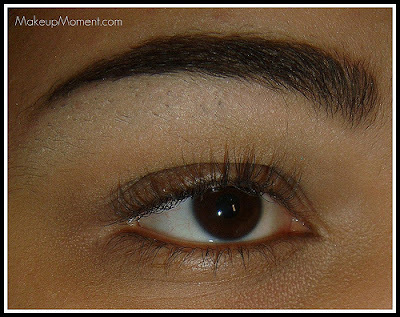 That is why it is so important that we make sure to maintain our brows and make them stand out to perfection. To my utter amazement, I think I have found an eyebrow product that can be universally flattering on everybody-no matter what your eyebrow color is. The best part? This kit has everything you will need to achieve that perfect brow shape, at an awesome price.! Let me introduce you all to the Wet n' Wild Ultimate Brow Kit in the shade Ash Brown ($3.99). I was at my local Duane Reade drugstore about a month or two ago, and I spotted this brow kit and decided to give it a go. And I am so glad I did. The Ultimate Brow Kit contains two setting powders that work fabulously individually, or together, to help fill in sparse brows. They give my brows such a natural look to them, its amazing! Wait until you try it for yourselves. The kit also contains a mini angled brow brush, mini tweezers, a pull-out mirror, and a clear setting wax. Everything in this eyebrow kit impressed me. 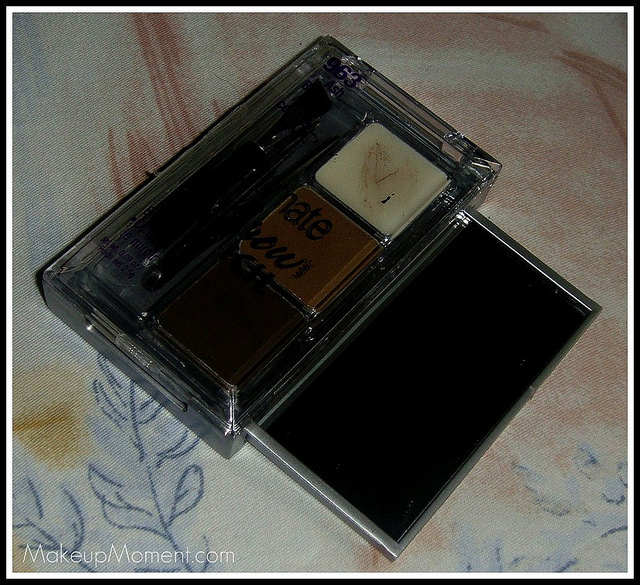 I always used to fill in my brows with the matte, dark brown wet n' wild eyeshadow from the Color Icon eyeshadow palette in Vanity ($4.99). But after awhile, I was starting to realize that the shadow made my eyebrows look a bit red toned. I knew I needed to move on to a product that was specifically for use on the brows. I did not have to look too far because Wet n' Wild had what I was looking for. 1. 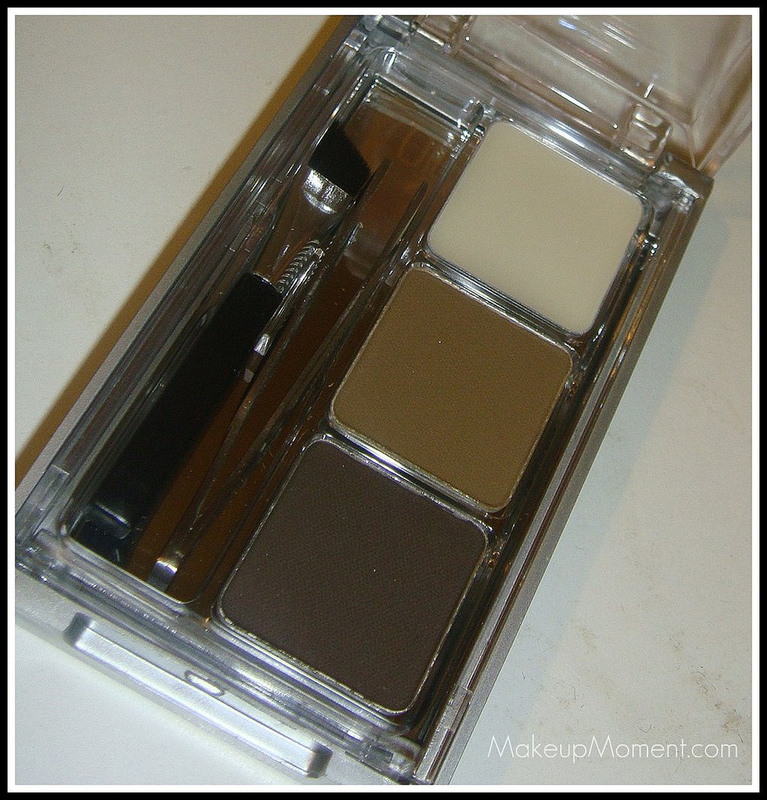 I love the two powders and I find that I could use one, or both of them to help fill in my brows. The powders are soft, and very pigmented. A little goes a ling way. 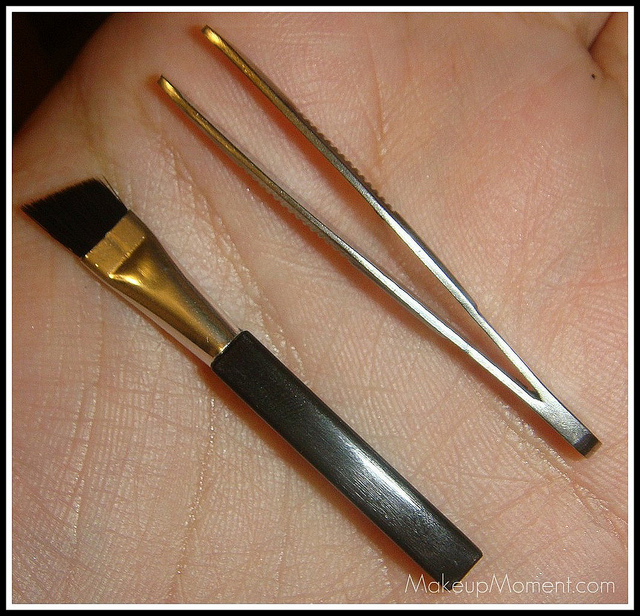 I like to start off with using the lightest one first to create my shape and pre-fill in the brows in the front. Then I like to take the darkest of the two and fill in my brows starting from the middle and outward. 2. The brow wax does a great job at setting my brows. It does not feel sticky on, or anything of the sort. The wax helps my brows stay in place all day. 3. I was sure that I would not like the brow brush or the tweezers because I thought that they would not be of good quality. But WOW! I am never judging a product without trying it firsthand again, because both tools work surprisingly well! The mini angled brow brush is easy to use-allowing me to have some control in application, and the brush is very sturdy and very firm. The mini tweezers are also pretty good too. They help remove any stray hairs I may have. 4. I love the inclusion of a pull out mirror which is very handy when you are on the go. The mirror does feel a little flimsy though. But so far I have not had any problems with it. 5. Although I think that Ash Brown is the only shade available in the Ultimate Brow Kit line (correct me if I am wrong, if there are actually more shades available), I am almost certain that this kit is universally flattering on most brow colors. From the lightest blond, to the darkest brunette. I have very dark brows and I find that even the lightest of the two powders works well on my brow hairs if I used it alone. 6. What you see is what you get when it comes to brow tones and colors. It looks very natural on, and you won't get funny reddish tones here. 7. This kit is super affordable-at $3.99 it is worth a try. 1. I feel that the brow wax will run out soon. I already hit pan on it! Meanwhile, I have so much of the powders left. it would be nice if the brow wax would be available separately as well. 2. The powders are very, very smooth and soft, causing there to be powder residue, and fall out in the palette. 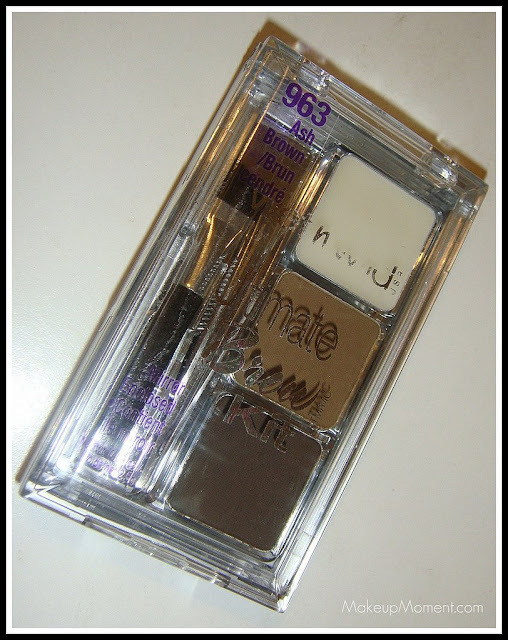 Overall, I LOVE this brow kit from Wet n' Wild and I will definitely repurchase once I run out. Although, I think that won't be for anytime soon. LOL! Have any of you tried the Ultimate Brow Kit from Wet n' Wild? Want to? Let me know what you all think in the comments section below! I'm obsessed with getting my brows in order, but I've yet to use a powder to colour them in (worried that I'll overfill them or go outside the lines with the brush). I like the effect on your brows though, makes it look nice and dense without the pencil/liney effect so might have to give it a try. I absolutely LOVE the brow kit. It is finally the product I can use that is perfect for me. However, I'm finding that many stores ie; Walmart and Target don't carry it. Kmart had it but seem not to have it in stock anymore. I don't know where to get it now. I'm not much of an online shopper and prefer to get it at the store so I don't have to wait.